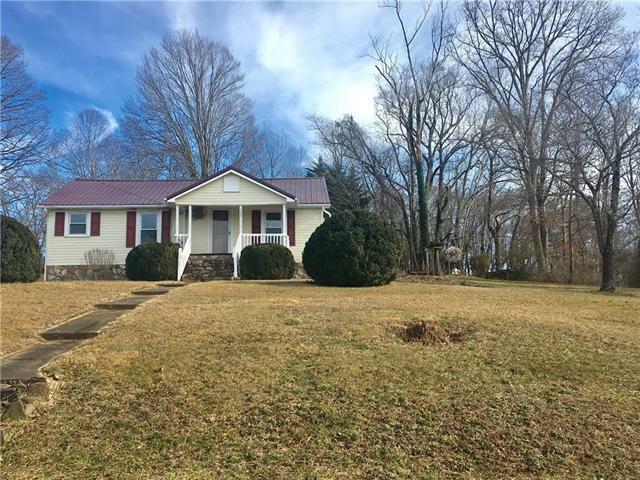 Move right in to this 3BD 1BA fully remodeled home in Lenoir! New gas range in kitchen with large bar! Open floor plan with beautiful hardwood floors. Family Room has large fireplace with gas logs. True master suite with access to fully remodeled large bathroom. Large lot with nice views, off Nuway Circle. Maintenance free vinyl siding, metal roof and new windows! 3 outbuildings providing plenty of storage. Lots of yard space, and convenient to town! Payments lower than rent! This one won't last long!